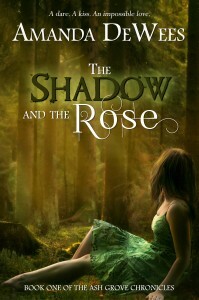 I’m delighted to announce that the ebook of The Shadow and the Rose is now available at Amazon and Smashwords. Soon Barnes & Noble will have it as well. 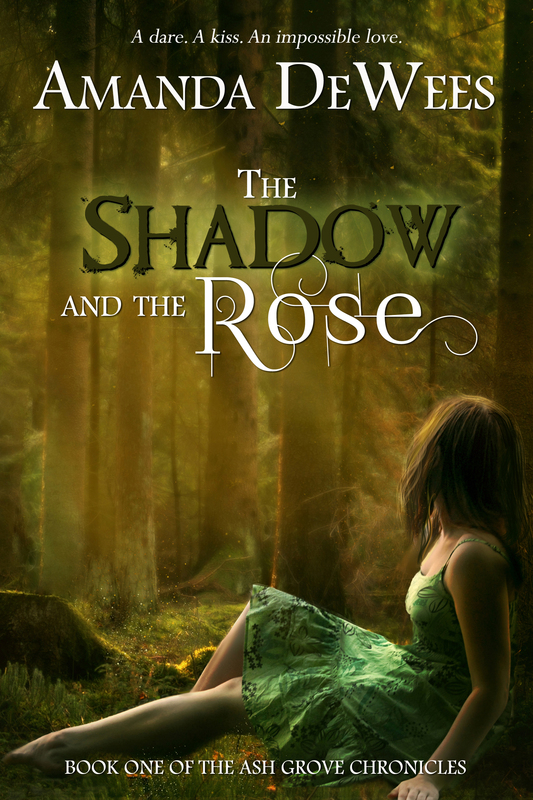 A paperback edition is coming next month, so watch this space if you prefer low-tech reading!